Small steps can have a big impact on the environment. 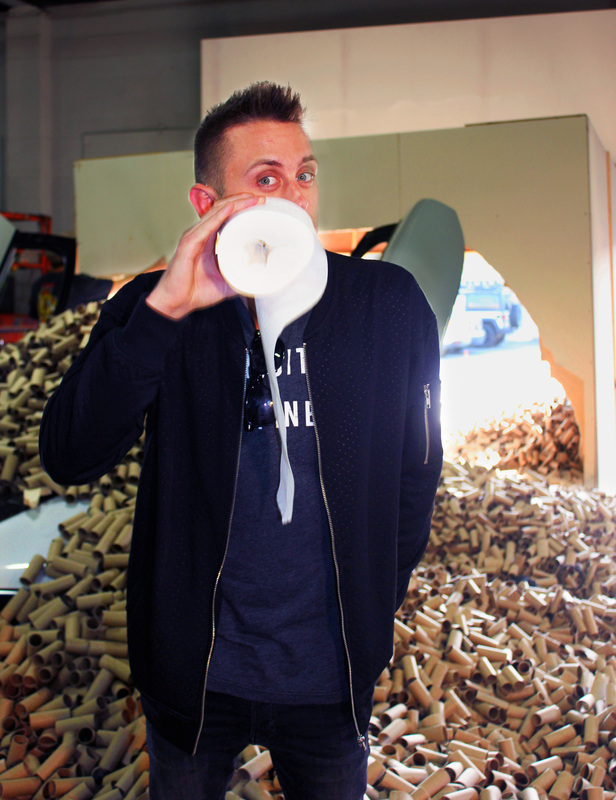 That’s why Scott® Tube-Free bath tissue partnered with YouTube stuntman, Roman Atwood, to bring that impact to life in an unexpected and jarring way captured on video for his millions of followers. By eliminating the tube, Scott® Tube-Free bath tissue gives consumers an easy way to make a change that reduces waste, without sacrificing quality. In the action-packed video, Atwood takes four unsuspecting friends for a drive around Los Angeles and tells them he needs to make a quick stop to pick up his laptop from a friend. When he pulls up to the garage and the door doesn’t open, Atwood accelerates through the door sending the whole thing crashing down on top of them. What Atwood’s friends aren’t aware of is that the door easily breaks away to reveal tens of thousands of toilet paper tubes. 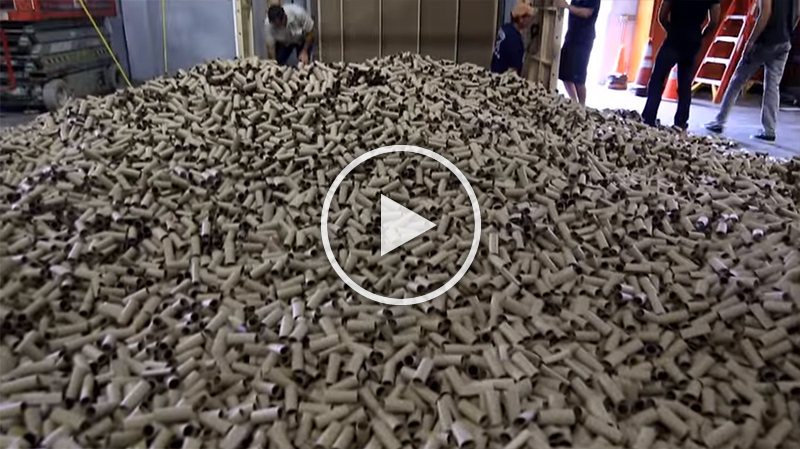 The video captures the surprised reactions of his friends and the truly shocking fact that Atwood delivers—there were 66,000 tubes used in the stunt, the number of tubes that Americans use in just over two minutes. 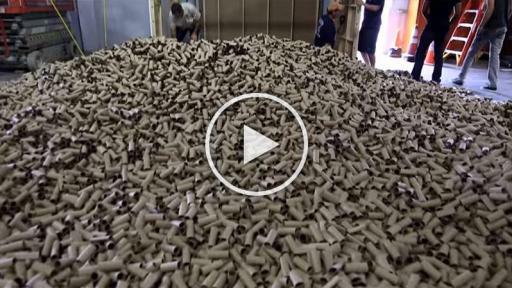 Scott® Tube-Free toilet paper is cushiony soft with no wasteful tube to toss at the end, and it has major potential to reduce a portion of the 17 billion toilet paper tubes used each year in the U.S., enough to fill the Empire State Building twice. In addition to the stunt captured in Los Angeles, Atwood will also be producing three additional videos to encourage others to #TossTheTube with him. 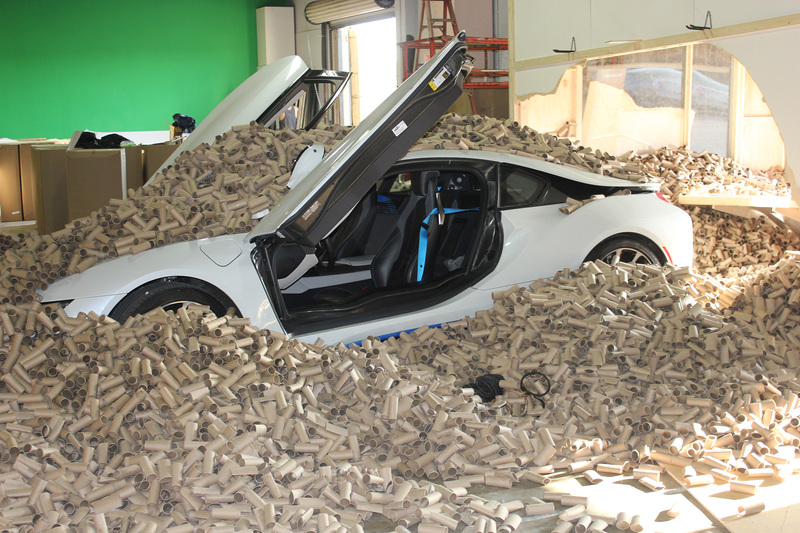 Each supply of toilet paper tubes for the four stunts, demonstrating the impact tubes have on our world, will be recycled following the video shoot. Recycling efforts will be different for each stunt, depending on where the stunt is taking place. 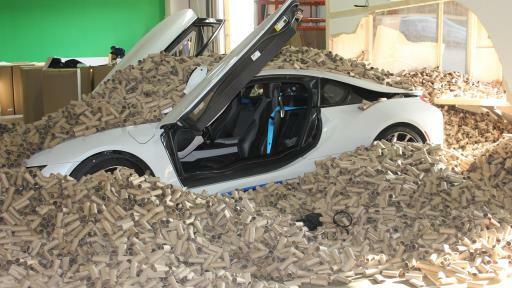 Tune-In: Watch this new video from Roman Atwood and Scott® Tube-Free to see the shocking new stunt. Stay tuned for the continuation of our partnership with Atwood by following Scott® Brand’s Facebook page. Kimberly-Clark (NYSE: KMB) and its well-known global brands are an indispensable part of life for people in more than 175 countries. Every day, nearly a quarter of the world's population trust K-C brands and the solutions they provide to enhance their health, hygiene and well-being. With brands such as Kleenex, Scott, Huggies, Pull-Ups, Kotex and Depend, Kimberly-Clark holds the No.1 or No. 2 share positions in 80 countries. To keep up with the latest K-C news and to learn more about the company's 144-year history of innovation, visit www.kimberly-clark.com or follow us on Facebook and Twitter. 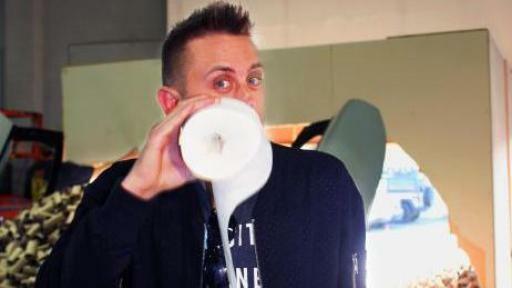 YouTube’s favorite prankster and dad, Roman Atwood, is known for thrilling his fans aka “The Roman Soldiers” with outrageous pranks and stunts. Roman always has an epic trick up his sleeve. From traveling to the Caribbean to spending quality time at his home in Ohio or riding ATVs in the backyard, Roman, his girlfriend Brittany, and their two kids – Noah and Kane provide viewers with an authentic look at today’s “All American” family.